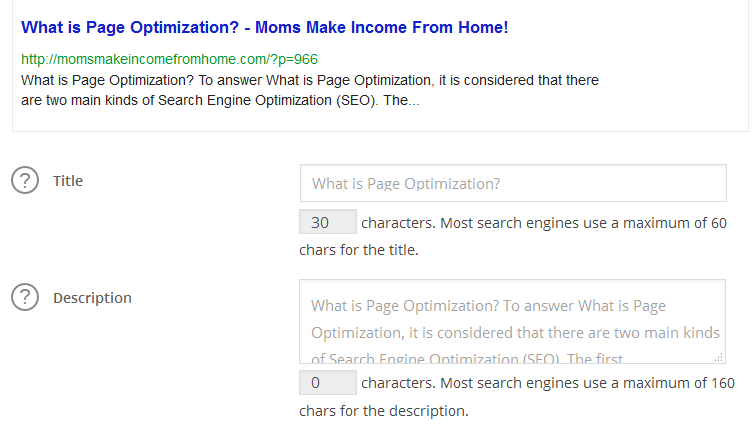 What is Page Optimization - Moms Make Income From Home! To answer this question – What is Page Optimization? Page Optimization is reviewing and then utilizing all of the available optimization tools for the best Search Engine Optimization of your site. It is considered that there are two main kinds of Search Engine Optimization (SEO). The first is called Onpage or Onsite Optimization. The second is called Offpage or Offsite Optimization. This optimization centers around factors that affect your website listing in organic search results. Examples of this are your site structure, site speed, internal links, and website content which all also effect the performance of your site for the user experience. All of these are controlled by you or controlled by code on your website pages. A good site structure is one that is easily understood by Search Engines for its topic and content therefore it is indexed based on this information. Another factor to consider for a good site structure is mapping out on excel, LucidChart(free software), or even on paper a map of your site. Your site map should include all of your Titles (parent pages) and your Sections (child pages) laid out in a tree format like below. As you can see by my site map above, that two of the categories Getting Started and Creating a Website both need some sub sections to even out my map which I will soon be adding to my site. You may even find on your site that certain areas have too many items therefore your site is unbalanced. Your site map should be an ongoing process as you continue to add pages and posts to your site. Using a software makes adding and moving items around an easy process. Most importantly by keeping a good structure, this will allow your visitors and search engines to find and understand your content. 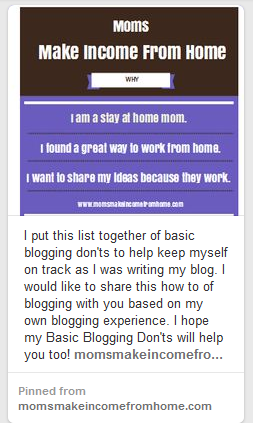 You should have clear titles and categories and all pages with associated content should be linked to each other. If your website is slow to load, you may have lost some visitors who really want to read your content but are not willing to wait for your pages to load. What can you do? There are many tools available to help you with this issue. Some are free and others you will pay for. I use Google Analytics Site Speed. This can be found under the behavior tab once you have logged into your Google Analytics account. There is also a WordPress plugin called Google Pagespeed Insights that you can add to your site or use through Google Webmaster tools under Other Resources. These are speed optimization tools and will give you helpful hints on improving your site speed. Another web page optimization is through the use of internal links. These internal links are used for page navigation and through content on your pages. Both of these help your visitor navigate through your site but they also give authority or creditability to your site which helps you index with search engines. The more creditability or popularity each link has determines its link juice meaning the more juice the more power it has. When using links, make sure you are using good anchor text which includes your keywords. 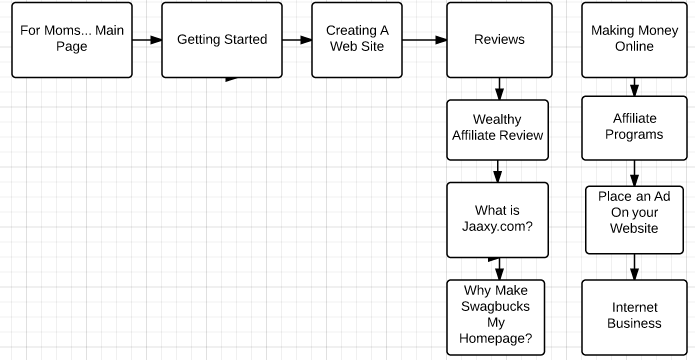 An example would be “click here” or Click to Read my “Wealthy Affiliate Review”. The second one is much clearer and one that Search Engines like better. Also as part of the link, use a Title within the link in which you would want to include your keyword. These links should always comply with Google’s Webmaster Guidelines. Good Quality Content is a very important factor with Google. Your site needs to be laid out in a well written and informative way. The content should avoid negative quality indicators such as association with spam sites, the use of duplicate titles or meta tags, and not easily crawlable for search engines. 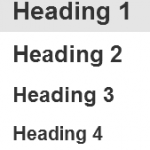 Title Page – The Title is one of the most important elements on your site. It should be descriptive for your visitors to understand what your page is about. On Search Engine results, it is the first item shown. It needs to be catchy in order for search engines to rank it higher than other sites with similar names. Meta Description – This description is probably the next most important element since it could determine if someone clicks onto your site in a search. This description should tell your visitor exactly what they will be getting from your page. This is often called a “selling snippet” so you want it to be enticing for the reader and include your keywords. HTML Tags – Search Engines give your header tags great importance. They define the important areas of your pages and posts. Therefore try to use these tags H1, H2, H3, Bold, and Italics to identify your keywords. Be careful not to overbold, some search engines may penalize you for too many bold tags. Keywords and Placement – Use a keyword tool, such as a Jaaxy to do plenty of research before using keywords. Be smart with your placement. Place them in headers, in the first 140 words in your first paragraph, and in your last few sentences. 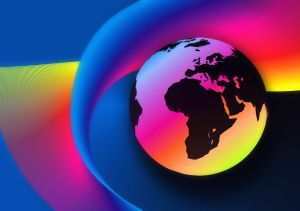 This will help you to get ranked as long as you do not stuff your site with too many keywords. This is unnatural for the reader which lessens the quality of your content. Keyword Density – Keyword density should be a factor to consider. This will help search engines to decide if your page is relevant to your keyword. There has been a lot of discussion by experts as to how important your keyword density is but a new report has come out suggesting that with Google your density should be 1% – 2% where as Yahoo likes around 3% density. Images – Plain and simple, Search Engines cannot read images. These images are on your site simply to increase your visitors experience. You therefore need to help the search engines with these images by using special tags to give the images meaning.Use your ALT Text to describe your image. It should be a short but a relevant description. When a user moves their mouse over the image that is what they will see. When using a link with a picture, use the Title on the link as your keyword.To Optimize your images consider using a plugin like WP Smush.It. This plugin will improve your site performance by reducing the file size of every image file without jeopardizing the quality of the image. Therefore your site will load much faster. This optimization on the other hand deals with external links from reputable sites and reported activity from various social media networks. These are not controlled by you or by the code you have in place on your site. They are controlled by other sources. External link Optimization is having quality websites link to your site. The more the reputable site the more value it brings to your site. The ability to continue to obtain external links to your site will increase your indexing with Search Engines. Social Media should become a part of your website optimization because social media continues to grow and is now a part of most people’s day. Therefore log on to your accounts with all the social media outlets that you use and share what you are blogging about by linking to a page on your site. Ask for likes and for your pages to be shared. This activity can increase your optimization. This is another optimization to consider. By “increasing” the amount of visitor traffic that flows through your front page into additional pages, this reduces your bounce rate. Bounce Rate is the number of visitors who enter your site and then exit it without going to any additional pages. To increase this click through rate (CTR), you need to identify any potential issues you may have which could include loading speeds and rendering times. 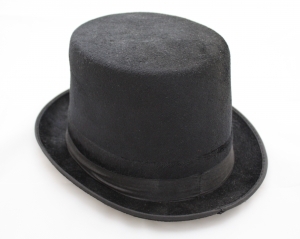 Black Hat SEO refers to the use of very aggressive unacceptable SEO strategies. These strategies are focusing entirely on Search Engines irregardless of any human audience. Some examples could be using unrelated keywords to your page, doorway pages, or page swapping. All of these go against search engine guidelines and if used you could be banned from search engines by participating in these tactics. Please post any comments you may have on What is Page Optimization? Check out my Wealthy Affiliate review of the top internet hosting, training, and community program out there today! A good breakfast and meditation always helps! Thanks for reading! Thanks! Please share with your friends. Hello Dear, I am visiting this web page daily. You might want to try the All In One SEO. to trade techniques with other folks. Be sure to shoot me an e-mail if interested. No, I do not have any spam issues. Simply desire to say your article is astounding. Quality content is what is important to attract visitors to a site, that’s what this website is providing. An intriguing topic. Well written! Thanks. Page Optimization is very important in a blog. I highly recommend yoga or walking before writing.